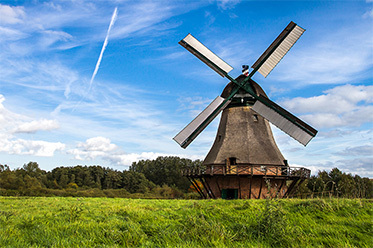 What does the windmill have to do with great snacks? You can see it in the windmill. You can taste it in our snacks. 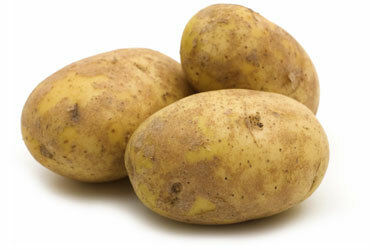 Round out our wide selection of potato and corn products with GREAT DIPS, SALSAS AND PARTY SNACKS. 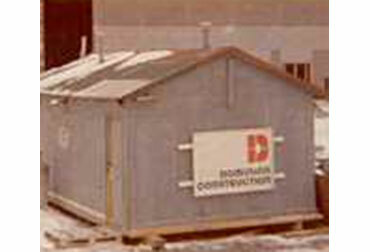 Company begins in Winnipeg, Manitoba. It all started in Winnipeg in 1954—most Winnipeggers didn’t even realize that the Old Dutch brand was their own. But the taste, quality, and identity made such an impression, that Old Dutch chips and snacks were an instant hit. Today, six decades later, our windmill is now a sought out fixture on store shelves all across Canada. A brand to trust, a product to enjoy - Old Dutch continues to lead the snack industry in product innovation and integrity. 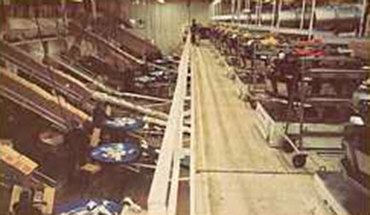 Although we started as a little Canadian chip company, Old Dutch has become a strong leader in taste, quality, innovation and industry standards. Our windmill stands for a great snacking tradition, and a commitment to better snack products. 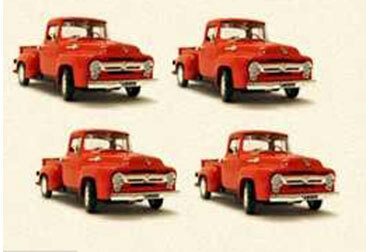 Ford trucks are used to distribute the U.S. manufactured potato products to stores in Winnipeg. Work begins on Sargent Ave. building to transform it into Old Dutch's 1st potato production plant. Old Dutch begins production at the Sargent Ave plant. Old Dutch celebrates 25 years in business. 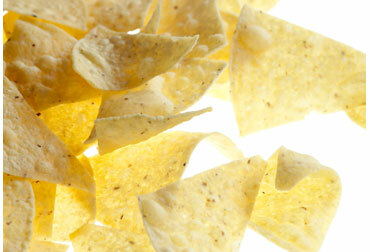 Arriba flavoured tortilla chips are introduced. INTENSE FLAVOUR + AMAZING CRUNCH. THE WAY IT SHOULD BE! Old Dutch celebrates 50 years in business and launches their first company website. Kidsport program launches. Over the next three years, Old Dutch donates $475,000 to help kids play sports through KidSport. Old Dutch launches new high-in-fibre Restaurante Multigrain Tortillas. Old Dutch announces acquisition of Humpty Dumpty snack food company and launches Old Dutch potato chips in Eastern Canada, giving the brand National exposure. 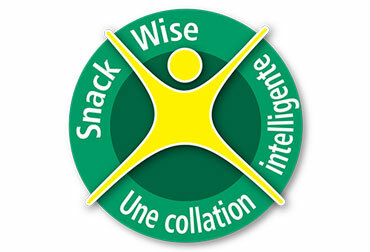 Our Snack WiseTM symbol represents the Old Dutch Foods commitment to providing the highest quality snacks for our consumers. DOUBLE DUTCH RIDGIES APPETIZER EDITION. Doubly Delicious/ Double The Ridges. Old Dutch Foods Serves Up a Revolution in Snacking with Double Dutch™ Thick Ripple Appetizers chips. By fusing together DOUBLE THE RIDGES with the savory flavour of Original Krinkle Cut we created the ULTIMATE FOOD TRUCK SNACK for your next SNACK ATTACK!